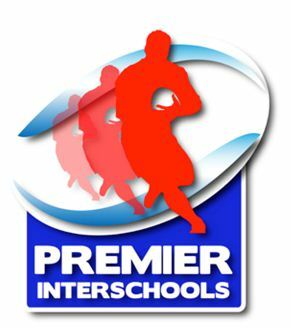 Mutual & Federal Premier Interschools is a series of 12 matches, which feature the highest profile and most traditional interschool rugby rivalries, from South Africa’s top rugby schools which are broadcast live on SuperSport from April to August. Schoolboy rugby has served as one of the cornerstones of domestic rugby dating back more than a century, and true to its slogan “Honouring Heritage. Playing for the Future”, Mutual & Federal Premier Interschools is about History, Heritage and Tradition. The series, now in its third year, is expected to grow even stronger. The Mutual & Federal Premier Interschools stories are further captured in 12 Preview shows, which preview all the games and provide historical overviews of these traditional schools and highlight other academic, cultural and sporting achievements.